What Cases Offer High End Durability Without the Expensive Price? 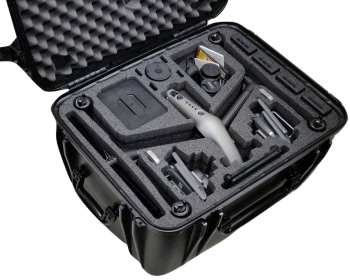 Most people are familiar with Pelican Cases. They are of course some of the toughest cases out there, but they tend to be fairly expensive as well. 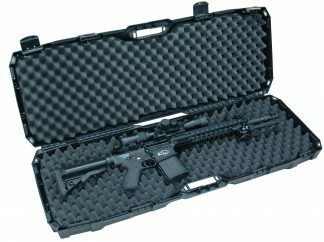 For a consumer spending a little extra on a name brand case like Pelican, might not be a big deal, but for OEM applications an extra $20-$30 per case will add up quickly when you are purchasing hundreds or thousands of cases. Any manufacturer knows there is a fine line between saving money yet still offering a quality product. 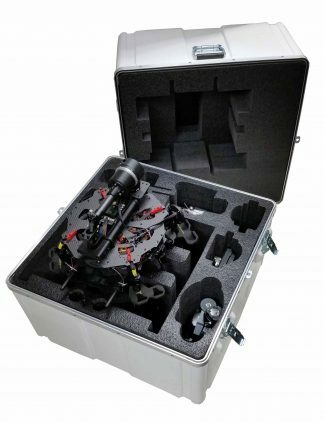 You can purchase inexpensive cases to save money, but if they are breaking all the time or your industry simply expects better quality then you will run into trouble. On the flip side if the cases you are purchasing are excellent quality, but the price is really expensive you may price yourself out of the market or eat into your profits. This case is significantly less then $100 in Medium to High Volume. Call to find out how much less! 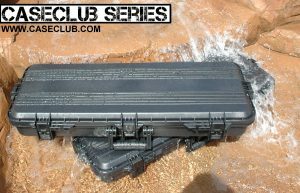 Introducing Case Club’s inexpensive line of durable, waterproof, shipping cases. 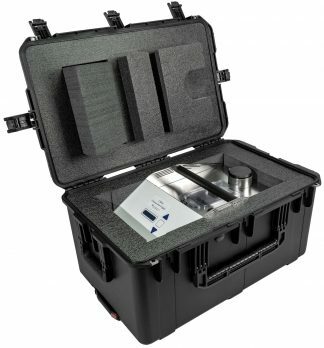 Our line of Inexpensive Shipping Cases offer superior quality at an affordable cost. 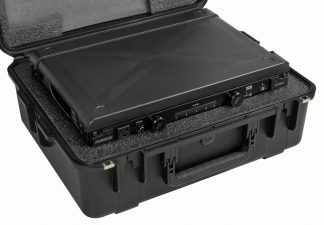 The durability of these cases are on Par with Pelican cases, but their cost point is significantly less. 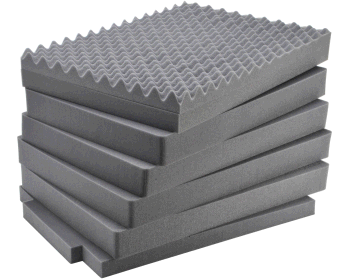 They fulfill the void between non-durable inexpensive cases & high cost name brands. These cases are similar to Costco’s “Kirkland” brand or cola’s “RC Cola” brand. 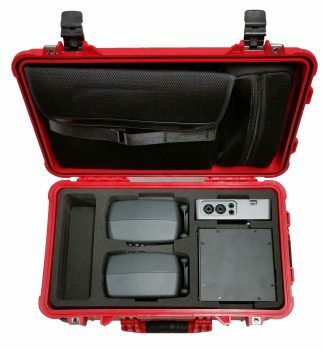 They are made very similar to the higher end Pelican type cases, but are not given the large marketing budgets nor do they carry the overhead that comes with a name brand. 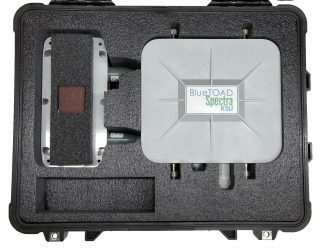 These cases are perfectly suited for medium to high volume OEM applications that require quality packaging which don’t necessarily need name brands. Customers love the quality of these cases and your business is sure to love the price. Keep in mind the pricing you see online for these cases is retail. Expect your pricing to be less when ordered in quantities. 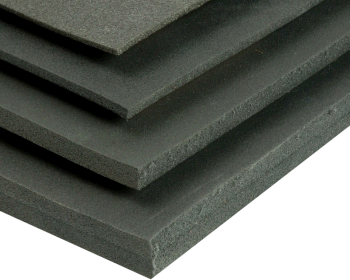 Please call us and we would be happy to supply you with a quote based on your volume. We guarantee pricing will 30%-50% off comparable Pelicans. Finally we offer custom screen printing for these cases, so if you want a company logo on each case they can easily be branded just for you.